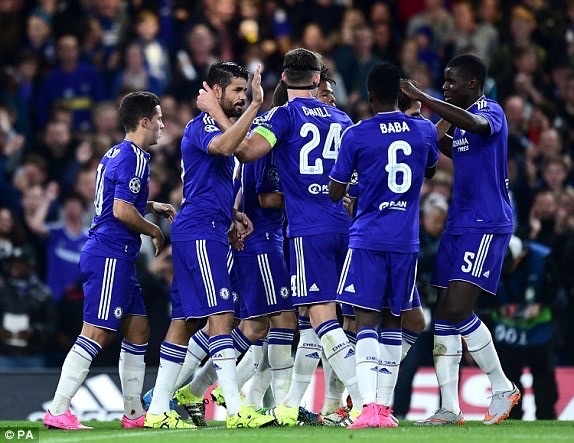 CHELSEA 4-0 Maccabi: Normal service resumed? So finally we get a win again, albeit against Europe’s equivalent of Accrington Stanley but as the cliché goes – you can only beat what’s in front of you – and to be fair, 4-0 was a convincing win. Filed under: Europe, Links, Match report | Comments Off on CHELSEA 4-0 Maccabi: Normal service resumed?